Just because you own a bungalow, doesn't mean that you can’t get a bungalow extension. 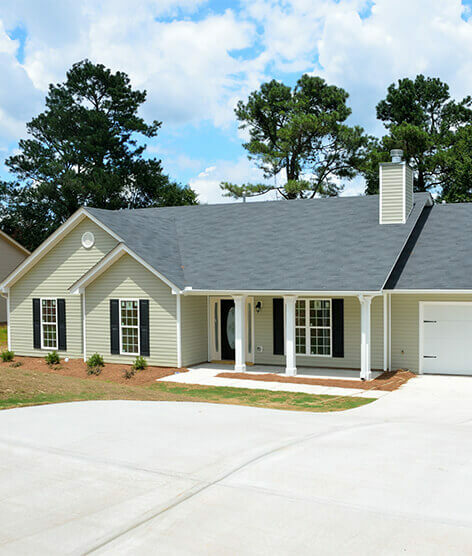 Here at Castle Point Construction, we offer bungalow extension bungalow extensions in Essex and the surrounding areas to homeowners that own Bungalows. We could all do with extra space in our house, which is why we offer this service. We make it our aim to increase the amount of living space you have available to you, which allows you to do more with your home, which is only ever a good thing. Get in touch with Castle Point Construction today for your free bungalow extension Essex quote. Contact us on 01702332760 and we’ll get back to you in no time at all. Bungalows could always do with the extra room, whether you’re looking for an extra bedroom, an extra living room, or an extension on your kitchen, Castle Point Construction is the company for you. We can help you build your dream home, without the extortionate costs that moving houses have. We make it our aim to make sure that you enjoy the work on your home. 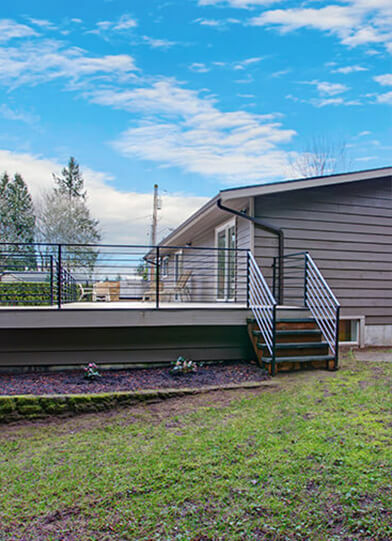 Our expertly trained staff are able to help you build your dream bungalow with bungalow extensions and bungalow extension ideas. No job is too big or too small for us. Castle Point Construction offer a bungalow extension Southend service. This service will increase the living space inside your area, adding value to your property and helping you increase the size of your Southend home. Southend bungalow extensions are available to you, all you have to do is call us on 01702332760, and we will be able to give you a Southend bungalow extension quote. Here at Castlepoint construction, we offer Southend Bungalow extensions to those who live in Southend (and other areas of Essex). We believe that we offer the best bungalow extensions Southend has to offer, as we put a large focus on making sure our service exceeds your expectations. Southend Bungalow extensions are a huge focus area of ours, we consider ourselves specialists. You won’t be disappointed with the work we do for you. We offer our Bungalow Extensions Services to all areas of Essex, we aren’t just limited to Southend. These areas include; Stanford-Le-Hope, Leigh-On-Sea, Laindon, Langdon Hills, Corringham, Basildon, Southend, Rayleigh, Grays, Upminster, Benfleet, Romford, Hornchurch, Chelmsford, Dunmow, Braintree, Ingatestone, Maldon, Billericay, Wickford, Pitsea, Westcliff-On-Sea, West Horndon, Colchester, Barking, Ilford, Loughton, Redbridge, Dagenham, Woodham Ferrers, Harold Wood, Woodford Green, Burnham, Witham, Harlow, Mersea, Brentwood, Thorpe Bay, Shoeburyness, Rochford. 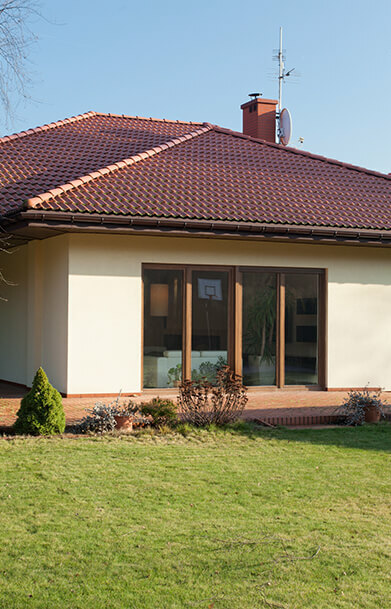 Bungalow extensions cost no more than that of a detached, semi-detached or a terraced house. As long as you have the space for it, this kind of extension should cost roughly the same. 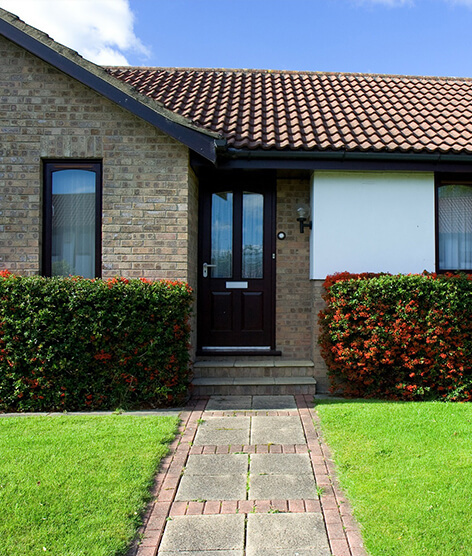 When allocating for a bungalow extension cost, it’s important to remember all the factors that may affect the price of the extension. 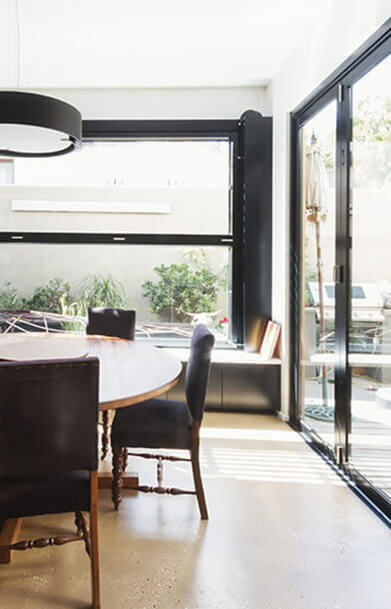 These extension costs can be changed by an array of different things such as the materials used for the extension, whether you opt for double glazing, extra insulation and many more. The size of the bungalow extension will also have an effect on the cost of the project. Larger bungalow extensions can sometimes require more time invested which will cost more. The best way to get an accurate bungalow extension price range would be to request a quote. Get in touch with us on 01702332760.